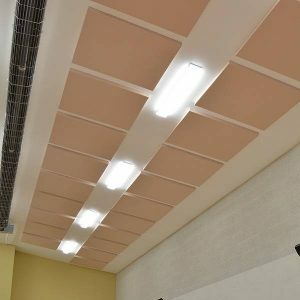 Self adhesive acoustic absorption tile. 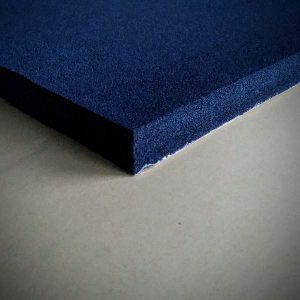 600mm x 600mm x 12mm thick. 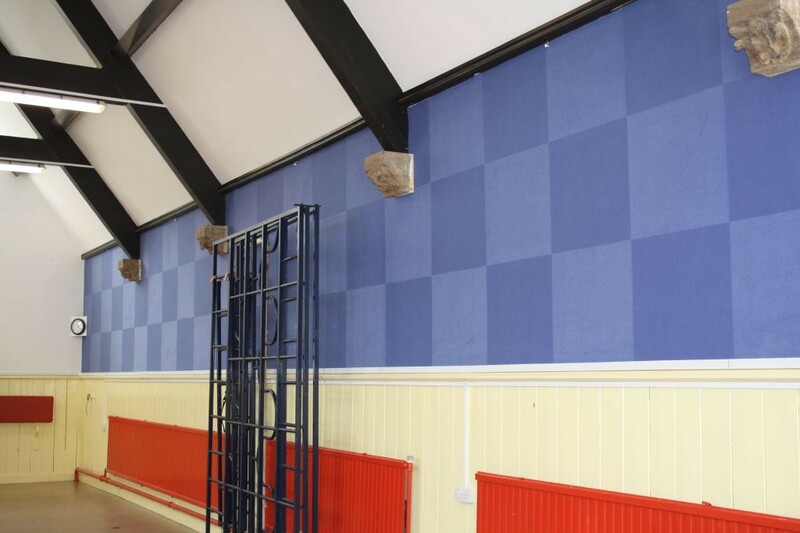 6 tiles per box. 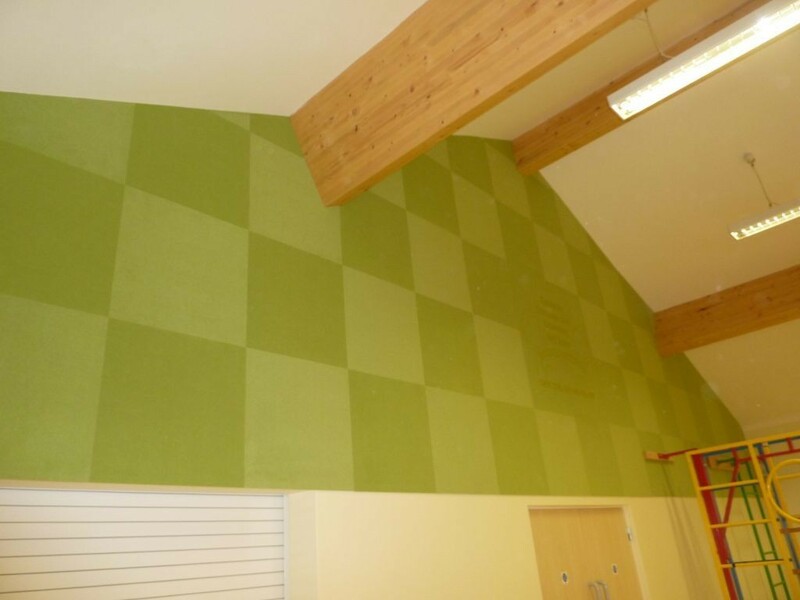 This unique product is a 12 mm thick, self adhesive acoustic absorption tile which allows designers to create attractive, quieter interiors. 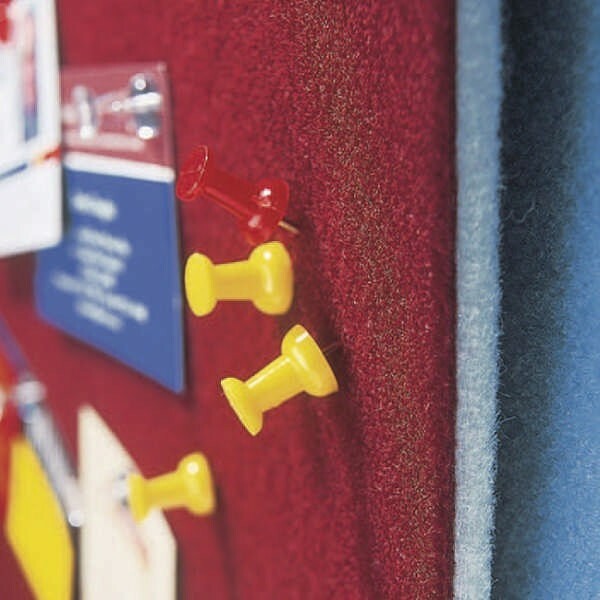 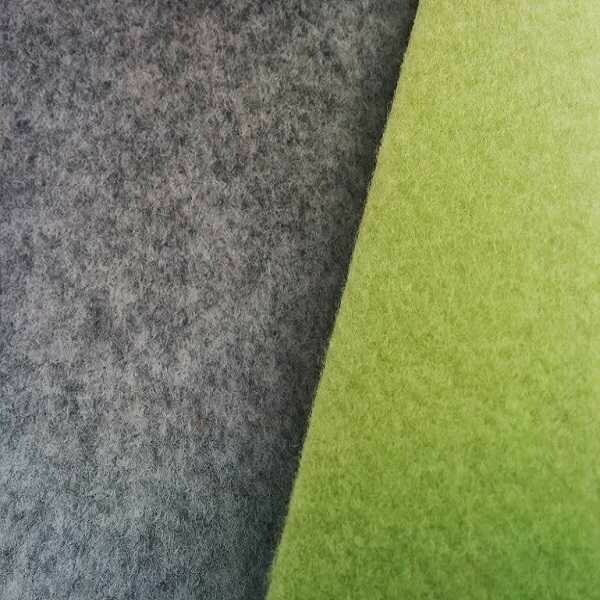 Quietspace (formally known as HushBoard) is not only designed to absorb sound, it can also be used as a display board because this product is pin, staple and velcro receptive and with it’s unique felt surface it self covers any unsightly holes. 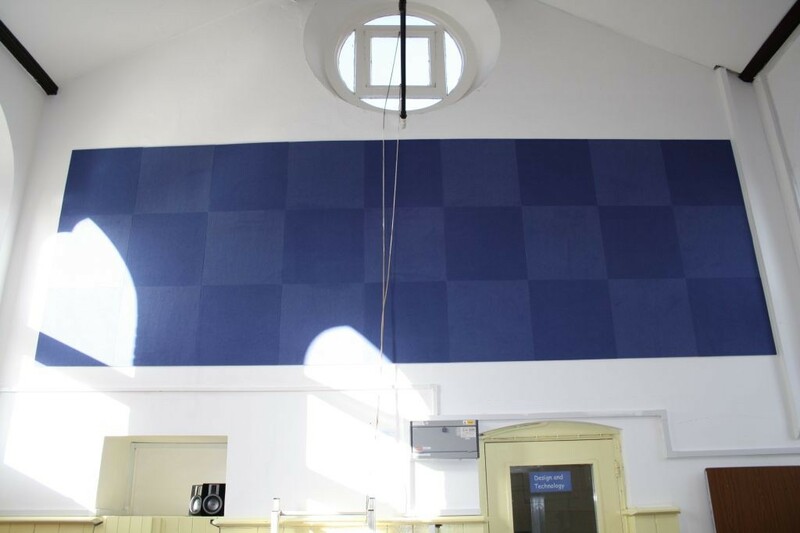 Quietspace Peel N’ Stick Tiles have quickly become the market leader for cost effective, environmentally friendly reverberation control. As Quietspace Peel N’ Stick Tiles are free from other materials, it can also be recycled at the end of its life. 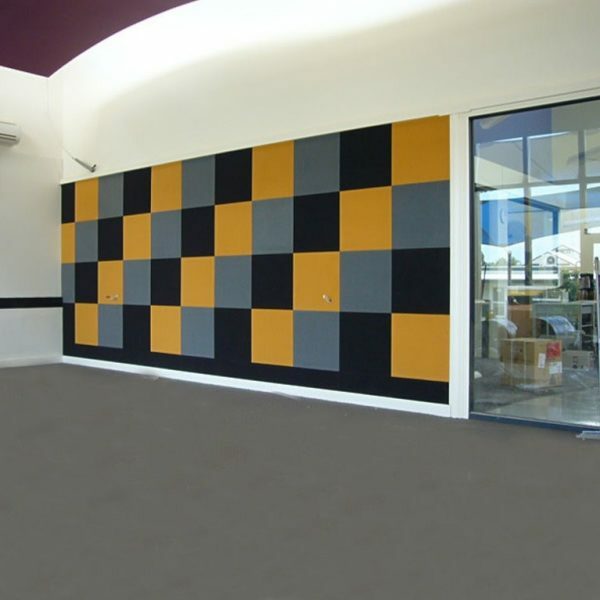 Available in 600mm x 600mm self adhesive tiles and in a range of different colours Quietspace Peel N’ Stick Tiles allow designers creative freedom with modular use of colour.